Canon. Sharp. 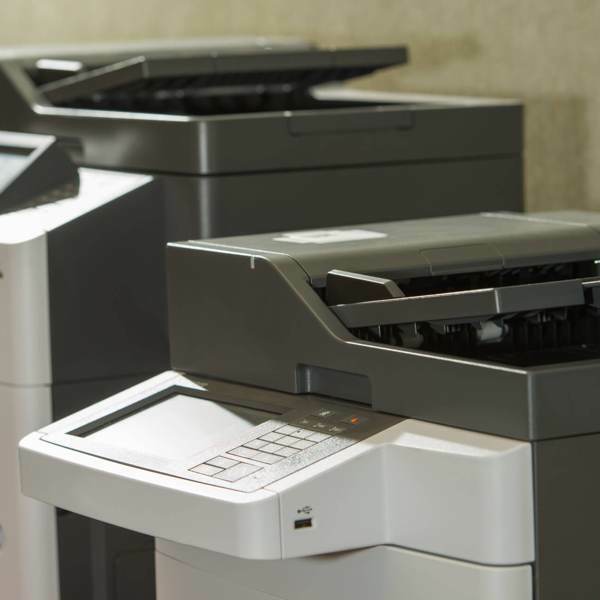 Lexmark. The Gordon Flesch Company carries the best brands on the market because we know how heavily businesses today rely on quality and performance. 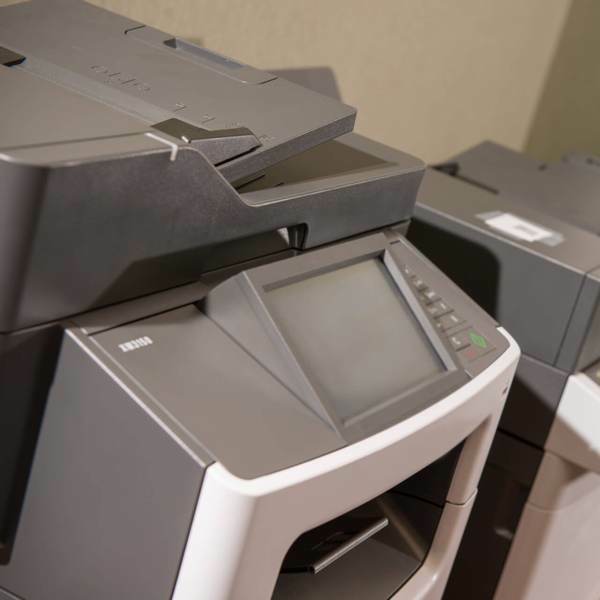 Our experts will help you determine which features and functionality are most valuable to you, then select the printer that will keep your business running smoothly. 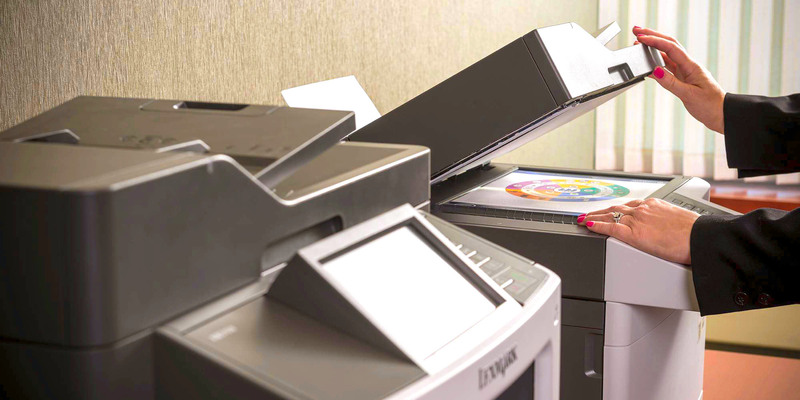 Lexmark’s award-winning imaging and output technology have continued to evolve as the world becomes more digital and connected.